You are here: Home / Cryptozoologist of the Year 2018: Anna Nekaris, Ph. D.
The International Cryptozoology Museum and International Cryptozoology Society at the annual International Cryptozoology Conference in Portland, Maine, on September 1, 2018, announced the Cryptozoologist of the Year 2018 as Anna Nekaris, Ph. 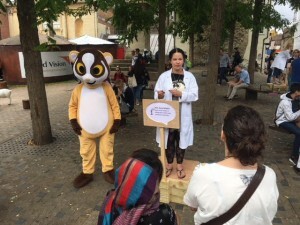 D.
Professor Anna Nekaris is a Professor at Oxford Brookes University in Anthropology and Primate Conservation studying the unique group of evolutionary distinct primates known as the Asian lorises. Her studies cover all eleven species, including several she verified as new species. Dr. Nekaris is the Course Tutor for the highly acclaimed MSc Primate Conservation, Director of the Little Fireface Project and Convenor of the Nocturnal Primate Research Group. She completed her BA in Anthropology at the University of Missouri Columbia, USA in 1993, followed by a Certificat d’Universite de Primatologie from the Universite de Louis Pasteur Strasbourg France in 1994 and her PhD in Anthropology at Washington University St Louis, USA in 2000. 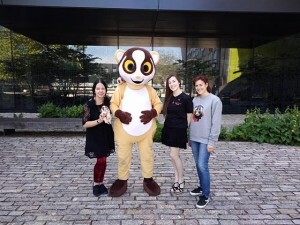 Dr. Nekaris’s research on lorises ranges from behavioural ecology in zoos, rescue centres and in the wild, museum studies, genetics, acoustics, taxonomy, conservation education and now a novel study of chemical ecology and how this bizarre primate is one of the only mammals that produces venom. Despite reports of this extraordinary phenomenon 40 years ago, virtually nothing is known about how slow lorises use venom. Dr. Nekaris is the Co-Editor-in-Chief of Folia Primatologica, the journal of the European Society of Primatology. Dr. Nekaris is skilled in several languages, including English (native), Bahasa Indonesia, German, French, Tamil, and Sinhalese. 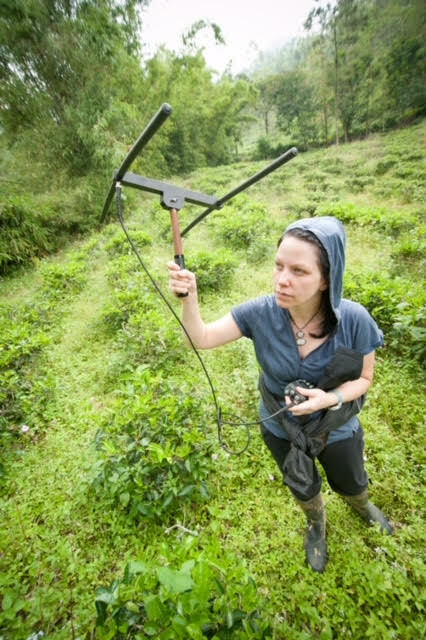 The main countries where she has conducted her field work are India (slow and slender lorises); Sri Lanka (langurs, macaques, slender lorises, civets, small cats); Cambodia (pygmy slow lorises) and Indonesia, where she now runs a long-term project on the Critically Endangered slow loris. 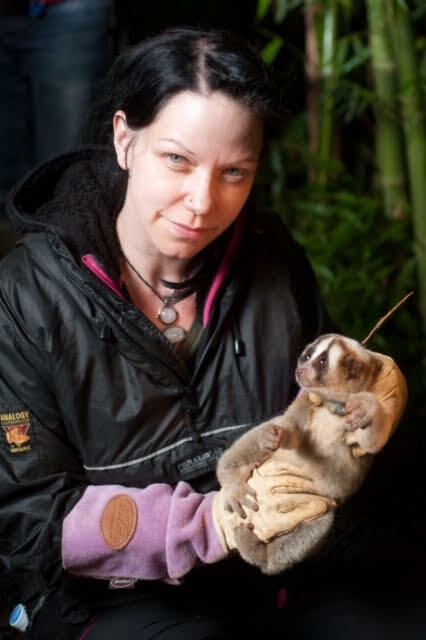 Her work on all species of slow lorises is considered world-leading with 56 published papers, and she has also been invited to write encyclopaedia chapters, Red Lists, and numerous review articles. 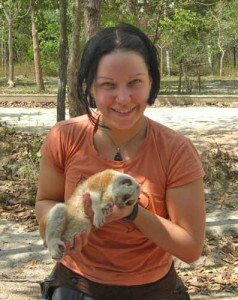 Throughout Dr. Nekaris’ fieldwork and academic scholarship, she have discovered a number of new cryptic taxa, and until to date, has named or elevated from subspecies or provided key field data to validate the naming of two slender loris species, one galago species, one galago genus, and seven slow lorises (with potentially more to come). In the realm of enlightened cryptozoology, Anna Nekaris stands out as a shining example of a primatologist interested identifying new species and examining evidence for hidden species. Indeed, among her colleagues, she is know as “the Champion of Cryptic Primates” for her work with slow and slender lories, and galagos. As the coauthor of several papers on new species on these primates, she has blazed the trail of remarkable (although sometimes ignored) discoveries of (so-called lesser) primates. For example, “A giant among dwarfs: a new species of galago (Primates: Galagidae) from Angola,” American Journal of Physical Anthropology 2017, was an exciting piece of work on a new bushbaby. 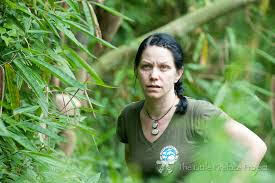 Dr. Nekaris is also well-known for her activism on behalf of slow loris conservation. Nekaris’ list of cryptic species she has researched is impressive. Toiling in academia on primates with less celebrity than gorillas, chimpanzees, and orangutans has not resulted in less rewarding results. Her time has come for more recognition across fields, including definitely in cryptozoology. She is open-minded about Yetis and Sasquatch, and has been involved in projects and reality programming oriented towards a serious, critical approach to examining the evidence in hominology critically. In 2011, Nekaris was one of the panelist on History’s special, Bigfoot: The Definitive Guide. 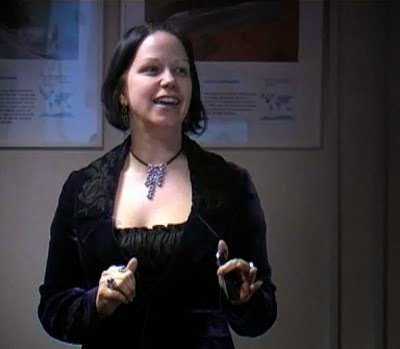 On Animal Planet in the US, and on BBC2 in the UK, on Natural World in 2012, Nekaris showcased her work on cryptic species. 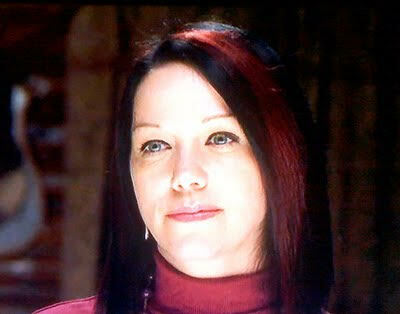 In 2013, Nekaris appeared on “The Mystery of Bigfoot” on the series America’s Book of Secrets. In 2016, she was an expert guest on “The Prototypes” on Ancient Aliens on History. YouTube, since 2014, has screened Dr. Anna Nekaris’ lecture, “Searching for the Yeti,” about her research on the DNA on some allegedly recovered Yeti hairs. The presentation flashes back to her discoveries in 2008, not of any confirmed Yeti presence, but the verified find of a new presence of goral. Hairs believed to belong to a Yeti in India were actually from a species of a goat-antelope-like animal, the goral; this discovery was exciting for the specialists involved in the finding. 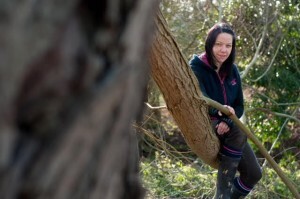 The first series of tests were carried out at Oxford Brookes University in central England with award-winning primatologist Anna Nekaris and microscopy expert Jon Wells from the university’s anthropology department. DNA tests on the hairs, which came from the Indian state of Meghalaya, show they are from the Himalayan goral (Nemorhaedus goral), an animal with a grey-brown coat. The Himalayan goral, also known as the gray goral, is a small, rough-haired, cylindrical-horned ruminant native to the Himalayas. In the past, it was also known as Urotragus goral. The Himalayan goral is found in the forests of the Himalayas, usually between 1000 and 4000 meters in elevation. Groups of animals typically occupy a territory of about 100 acres. 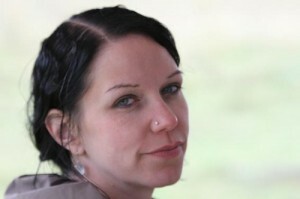 The International Cryptozoology Society and International Cryptozoology Museum give Anna Nekaris, Ph. D. a round of applause for her primatology work, her cryptozoology pursuits, and her hominology passions. 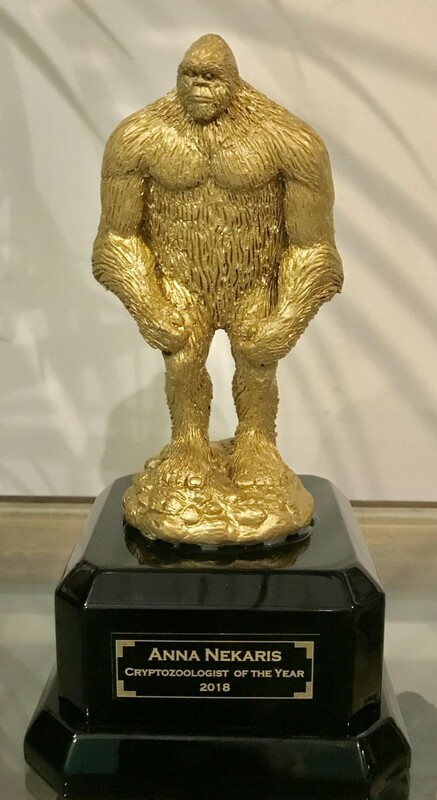 She is a well-deserved recipient of the 2018 Golden Yeti, as this Cryptozoologist of the Year.